The integration of high quality live Skype video calls for talk shows, entertainment shows, radio and other live video conferencing events has never been easier. 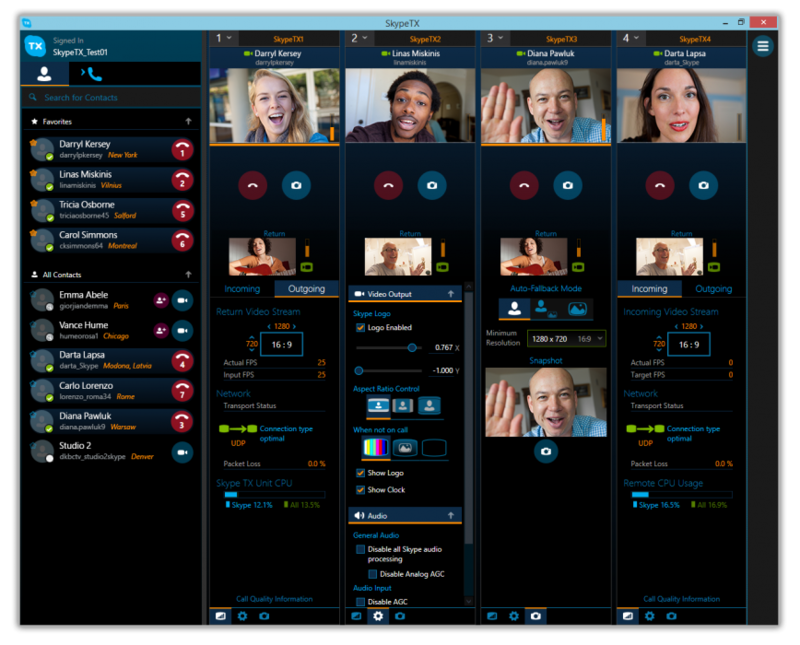 The Quicklink Skype TX designed in partnership with the Microsoft Skype team, is a video call management system. It is a transceiver that enables professional reception and transmission of multiple Skype video calls through SDI inputs/outputs and HDMI interface. 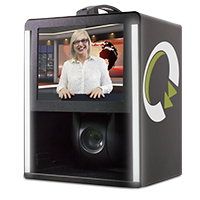 As the Quicklink Skype TX can receive from and send to any Skype user, providing broadcasters unrivalled global access to millions of Skype users. Why Choose The Quicklink TX? The inclusion of the Quicklink TX transceiver to your workflow is a cost effective option.  It ensures the broadcasting of HD quality Skype video calls in a fully controlled manner. 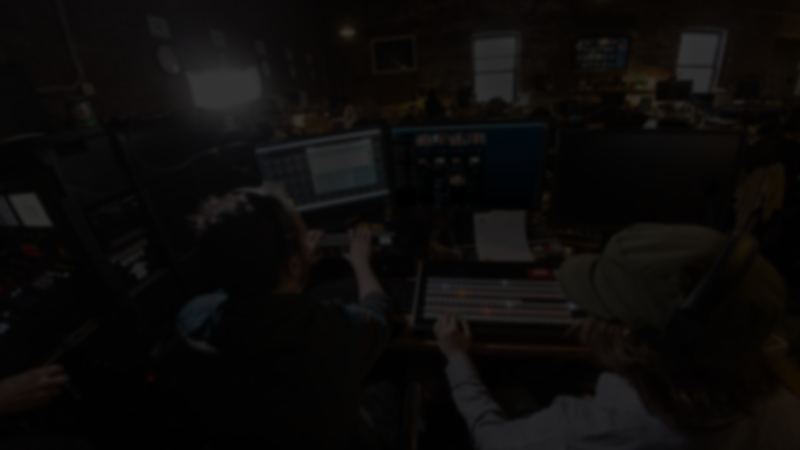 The Skype TX controller software enables broadcasters and content producers to manage multiple Quicklink TX units from a single user interface. The Skype TX controller now includes live video previews, remote setting controls and integration with Skype contacts. By searching the Skype directory you can add Skype users to your shared contacts so you are ready to place calls on any one of your TX units. You can see the callers and add them as favourite when they are regular contributors. The caller snapshot function can be shown automatically if the call quality falls below a pre-set level. Manage multiple calls/units from one interface. The Quicklink Control Panel will provide complete management and control of input and output settings for each individual caller. Features of the Control Panel include: IFB Return Audio, Tally Light, Audio Properties, Colour Correction and Call Recording. The Quicklink TX can be used to both send and receive Skype calls within various workflows depending on your requirements. 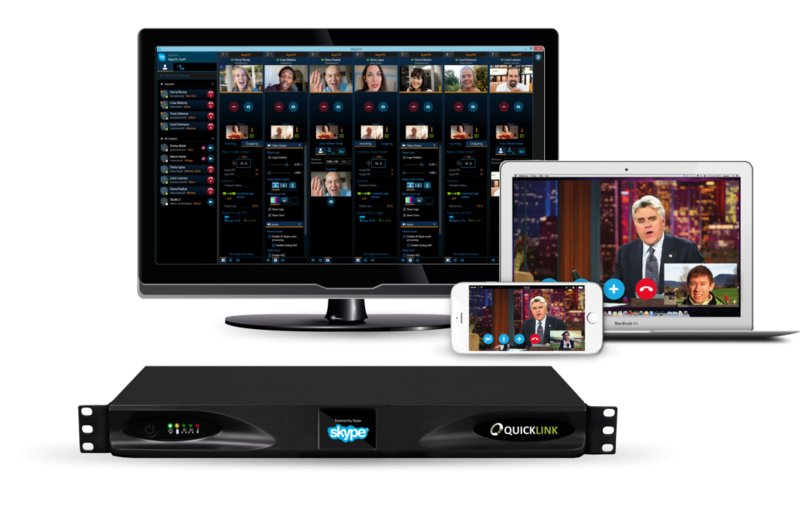 Any Skype client using any video-enabled device can connect and send audio and video to The Quicklink TX. Users simply connect with their regular Skype account. The Quicklink TX unit can be used to both send and receive audio/video via the SDI or HDMI I/O. This is ideal if you have multiple production sites. By using two Quicklink TX you are able to have studio grade HD/SDI to HD/SDI 2-ways. Send a high quality professional stream to a Skype client for viewing on a laptop or monitor. You can share your screen back to the Skype client which is ideal when discussing important documents. The Quicklink TX even allows the addition of Tally or graphical information overlays on the return video back to the Skype caller. Support for Video over IP including NewTek NDI™ to any other NDI™ enabled devices. 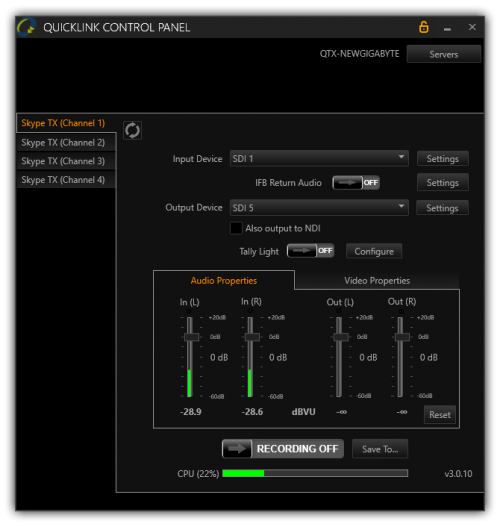 The Quicklink TX is fully tested with the NewTek TriCaster family, including the NewTek TalkShow. Quicklink and Audinate partnership allows users to integrate the Quicklink TX solution with inbuilt Audio over IP. Using the Dante™ solution ensures that users have optimal communication between Dante™ enabled devices and the Quicklink TX. The Quicklink TX also supports Livewire+™ conforming to the new AES67-2013 Interoperability Standard allowing AES67 devices to connect directly to the Quicklink TX. Want to read more about the contribution revolution and how to meet the needs of today’s digital consumers? Want more information about the Quicklink TX?